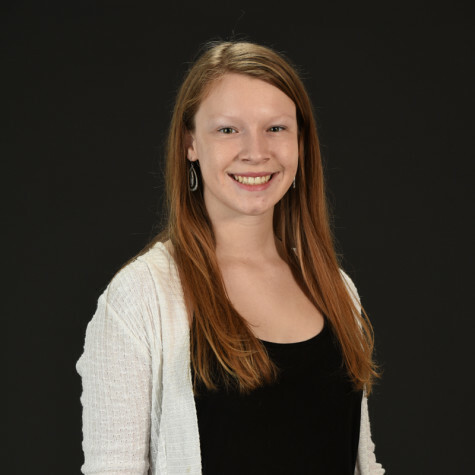 Carly is a senior at Boca High and plans to pursue a career in journalism after writing for her school newspaper, The Paw Print, for the past two years. She is the Florida District Editor in Key Club, a member of Paw Pals, member of National Honor Society, and a staff member for the school yearbook, The Paw. In her free time, she loves to read, go paddle boarding with friends, and volunteer with the Justin Bartlett Animal Rescue, the organization for which she fosters puppies.